In the United States, people spend an average of 151 minutes per day looking at their smartphones. That’s over 2 and a half hours dedicated solely to staring at the world through a tiny, touch-screen window. While this may sound like an incredibly scary statistic – and for the most part, it is – it’s not all bad. The smartphone has simply replaced other pieces of tech such as the office phone, the PC and even the Gameboy. The whole point of smartphones, after all, is to make our lives easier. Business people the world over are therefore waking up to the possibilities of great smartphone apps, and are starting to realize that the all-in-one in your pocket can actually help you make some money. Here are some great apps that I’ve found that I think sales, marketing and business professionals should be using to make their lives a little bit easier. This app is what would happen if Skype put on a suit and went to work. With GoToMeeting, you can be present at any important meetings, no matter where you are in the world. You can also use the app to start or schedule meetings for the future; this is a great tool for anyone who wants to stay in the loop whilst away from the office. We recommend leaving this one alone if you’re on vacation, though. 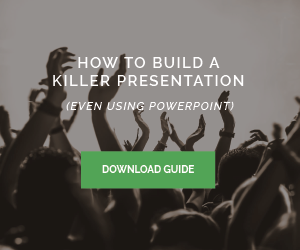 This is a great tool for those who often set up to sell at trade shows. Blue Alligator links directly with your back office system, allowing you to process orders and check stock anytime, anywhere. It’s as simple, clean-cut and effective as it sounds, and definitely worth the relatively small outlay. Unfortunately only available for iOS devices at the moment, though. If I had a dollar for every time I’d forgotten a million-dollar idea, I’d probably have a million dollars by now. Thankfully, someone didn’t forget their million-dollar idea and created an app designed to help us remember things. Evernote allows users to create detailed notes, including weblinks and images, which can be saved to their online account and accessed from any web-connected device. Normally at networking events, there are more cards being handed out than on a busy night in a Vegas casino. This is where CamCard comes in handy. It allows you to scan a business card and save its details in the app, through which you can then call, text, email and even view LinkedIn profiles. What’s more, if you’ve run out of business cards to hand out, the app allows you to send a virtual card to someone’s email address, various major social media platforms and to someone else’s CamCard account. But, for all you big spenders out there, there’s the full version, the best feature of which is the ability to sync all of your cards to an online account and, by logging in through the website, export all of your contacts into an excel spreadsheet- very useful if you use a computer at all. It’ll currently cost you a measly 99¢ or £0.69p, although this is the sale price. The sales-i system reads 2 years of your business’ sales data, works out patterns within it and then alerts you when a customer’s monthly spend is down, or when they should be buying a product that they currently aren’t. The system makes it almost impossible not to find new opportunities among your current client base. The added insight also makes it easy to manage customer accounts and make decisions based on facts rather than opinions. The app even lets you map out your clients in Google Maps, allowing you to figure out the logistics of who to visit and when to visit them; a great feature for any salesperson who travels a lot. Another great app for those that visit trade shows or sell on the road, Square Inc. allows you to turn your iPhone, iPad or Android device into a card reader. When you sign up with Square Inc. and download their app, they send you a free card reader that you plug into your mobile device. This allows you to accept credit card payment from customers at a flat rate of 2.7% (because there’s no such thing as a free lunch). It’s recently been reported that this app is posing such a threat to Amazon that the online retail giants are going to release their own mobile card reader- watch this space. Handy for investors and travelers alike, this exchange rate comparison app from the OANDA Corporation is constantly updated with the latest rates on every foreign currency from the Afghan Afghani to the Zambian Kwacha. The app also features the rates for Gold, Silver and the illustrious Bitcoin; useful for those who trade and invest internationally and also for those who just like to pretend that they do. Up to 10GB, to be precise. Dropbox lets you send and receive files that are too big to send via email. Simply log into your account and you can download or send files to a contact. 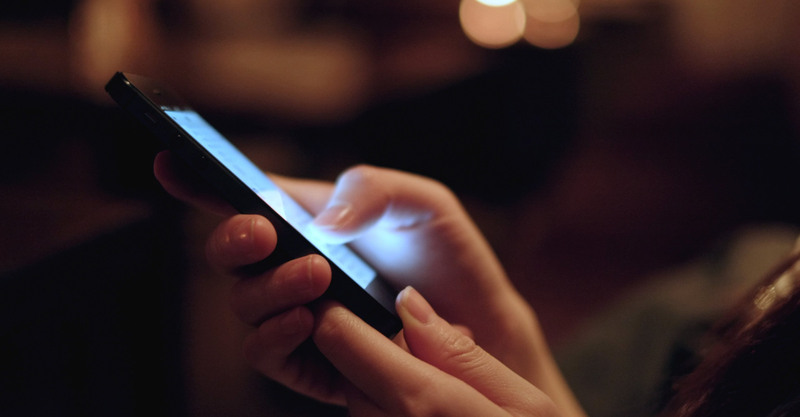 What are your favorite smartphone apps for salespeople, or for business in general? Let us know in the comments below.